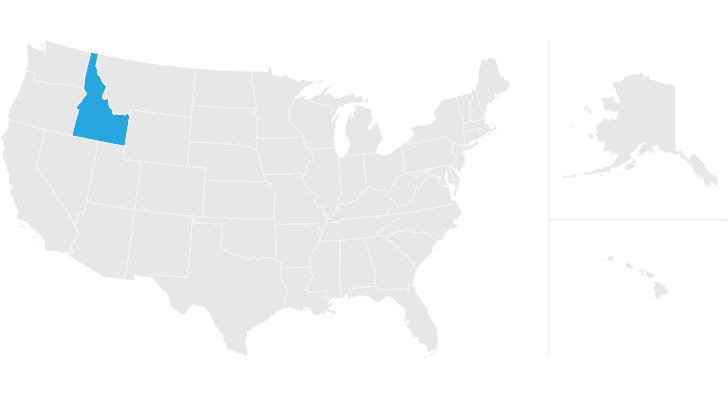 Idaho has no state-level estate tax. Idahoans with estates of a certain size may still have to worry about the federal estate tax, though. This guide walks Gem State residents through the facts and figures they need to know about the estate tax and other relevant taxes as they begin planning their estates. Estate planning isn’t easy though, so you may want to find help in the form of a financial advisor. SmartAsset can help you find an advisor who is a good fit for you with our free financial advisor matching service. There is no estate tax in Idaho. It is one of 38 states that does not levy an estate tax. Sometimes known as the “death tax,” the estate tax applies to the estate of a person who recently died. The estate tax is levied before it is passed on to the deceased’s designated heirs. Only estates that are worth a certain amount are subject to the estate tax. The exact threshold varies based on which entity is levying the tax. Don’t confuse the estate tax with the inheritance tax. The inheritance tax applies after an estate is distributed to a person’s designated heirs. Idaho also does not have an inheritance tax. Inheritance laws from other states may apply to you, though, if a person who lived in a state with an inheritance tax leaves something to you. In Kentucky, for instance, the inheritance tax applies to all in-state property, even for out-of-state inheritors. If someone who lives out of state leaves you money or property in their will, check the local laws so you don’t end up in trouble for missing a tax payment you should have made. Idaho does not levy a gift tax either. The federal gift tax has an exemption of $15,000 per year for each gift recipient. If you give more than $15,000 to any one person in a calendar year, you must declare it on your tax return. It will decrease your lifetime gift tax exemption of $11.18 million and your federal estate tax exemption. Idaho has no estate tax. If your estate is large enough, you still may have to worry about the federal estate tax though. There is an $11.18 million exemption for the federal estate tax, a figure that recently increased when the government passed the new tax bill in 2017. The exemption is portable for married couples, meaning a couple can apply both spouses’ exemptions to their estate. With the right legal steps, a married couple can protect up to $22.36 million of their estate. Estates with values greater than the exemption amount will owe estate tax to the federal government. A table of estate tax rates, which top out at 40%, is provided below. Here is an example: Let’s say you have a total estate worth $14 million and you’re single. Subtract the $11.18 million exemption and you are left with a taxable estate of $2.82 million, which puts you in the top tax bracket. You’ll owe $345,800 on the first $1 million, plus 40% of the remaining $1.82 million. That comes to $728,000. Add that to the base rate and you are left with a total federal estate tax burden of $1,073,800. Generally, Idaho is tax-friendly for retirees. The state does not tax Social Security. It fully taxes retirement accounts, including 401(k) plans. Idaho also fully taxes income from private pension plans. However, the state offers a deduction on income from public pension plans for taxpayers who are age 65 and over. In 2017, the amount of the deduction was equal to $48,366 for married couples and $32,244 for single filers. 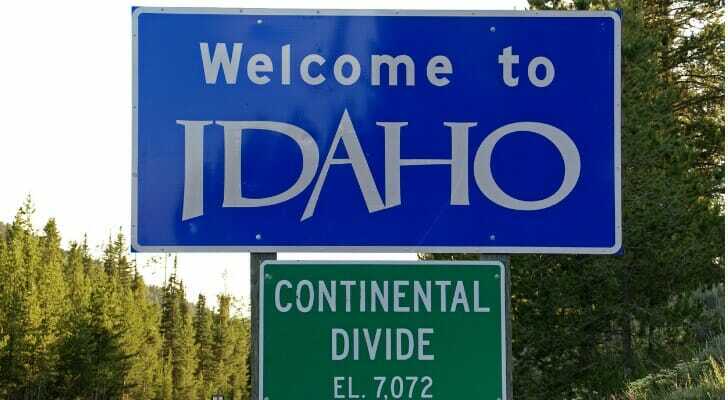 Idaho has a progressive income tax with rates ranging from 1.60% to 7.40%. Idaho’s property taxes are the 12th lowest in the country, with an average effective rate of just 0.76%. Seniors who are 65 or older qualify for a property tax break of up to $1,320 if they own and occupy a home with less than one acre of property and have an income of less than $30,050 (in 2017). Sales tax in Idaho is 6%. Only six cities — mostly those that attract a big tourism business — charge a local sales tax. If you want help with estate planning, consider hiring a financial advisor. You can find one with SmartAsset’s free financial advisor matching service. You answer a few questions about your financial situation and preferences. We then match you with up to three advisors in your area. We fully vet all of the advisors on our platform, and they are free of disclosures. You then talk to each advisor match to see if one of them feels like a good fit for you. There are a number of ways to go about setting up your estate, including wills and living trusts. Working with a financial advisor will help you decide which of these various strategies is best for your situation.